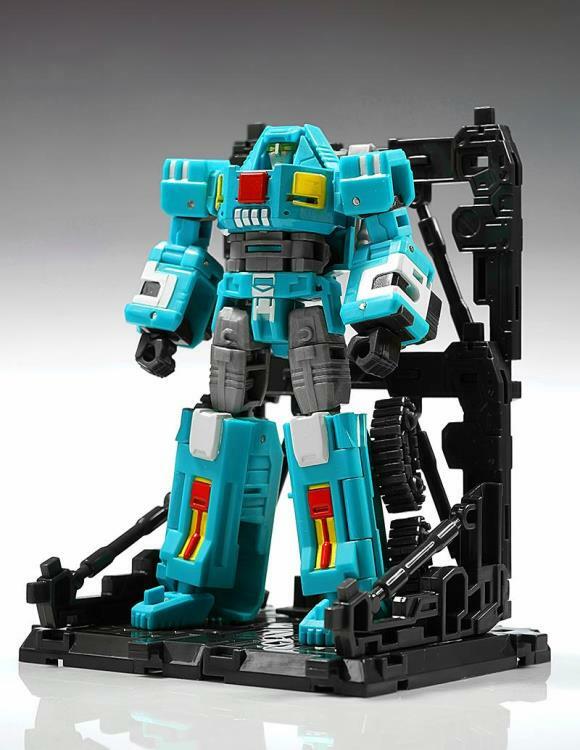 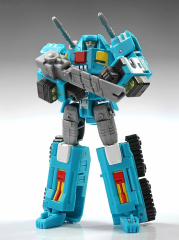 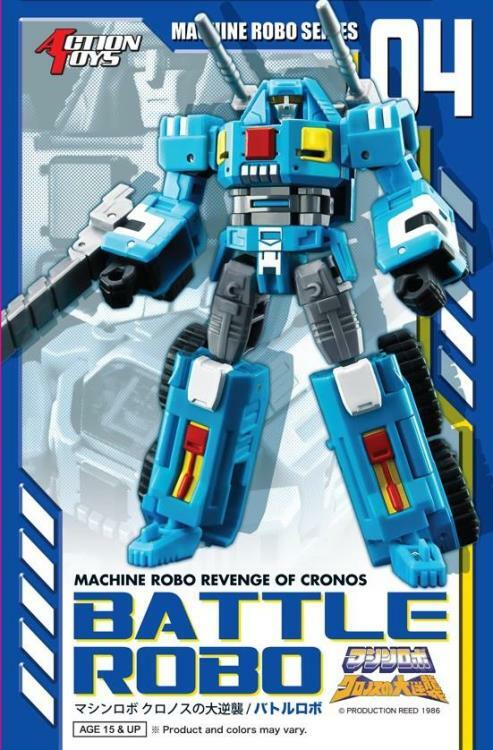 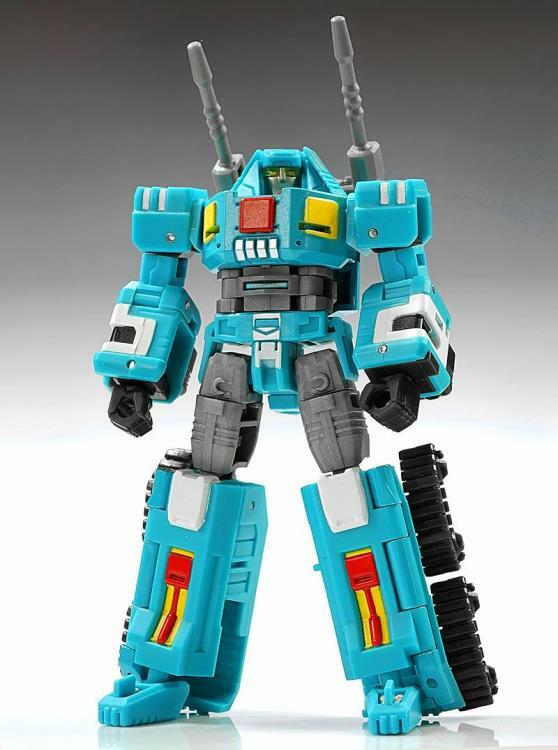 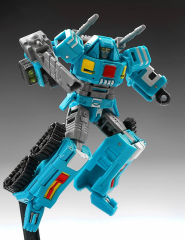 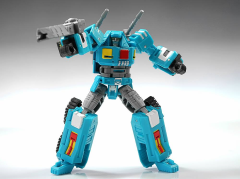 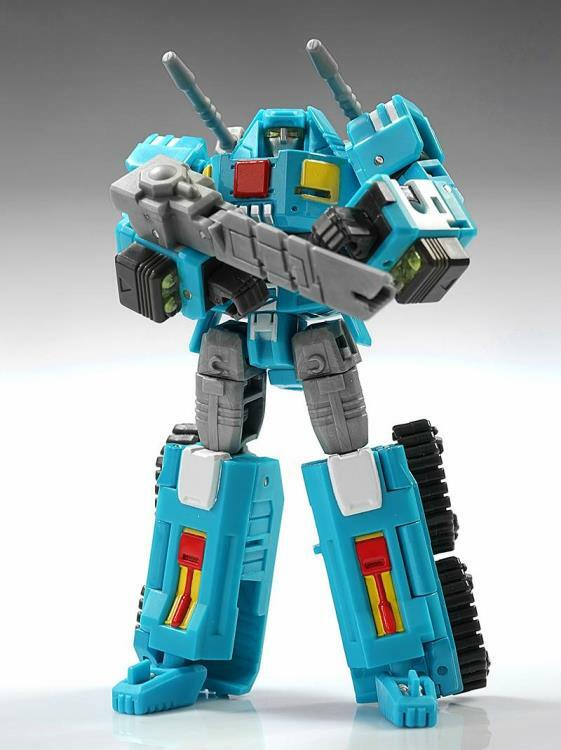 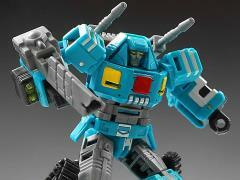 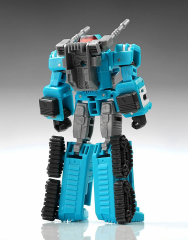 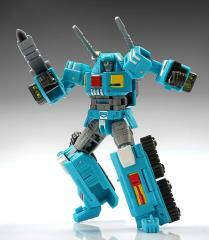 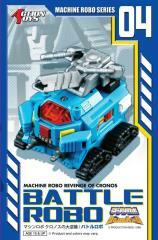 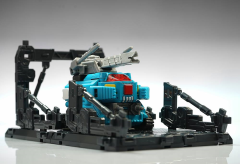 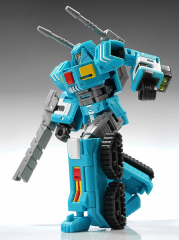 Action Toys has brought back the 1980’s through the power of cool transforming figures, Machine Robo is back! 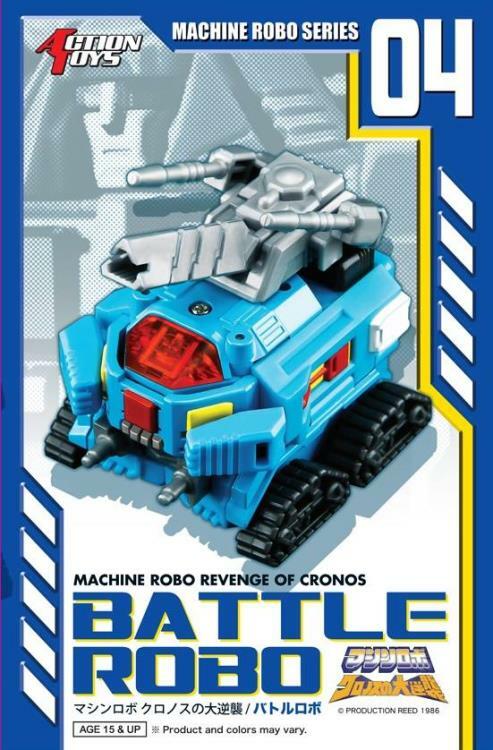 Battle Robo, based on his appearance in Revenge of Cronos, stands 5" tall in robot mode and comes equipped with hand cannon. 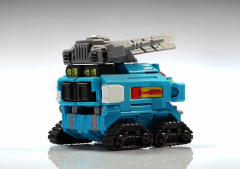 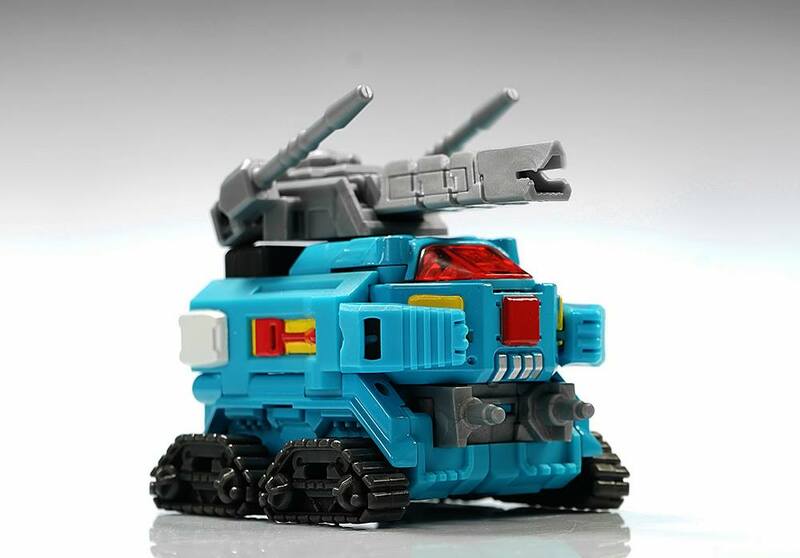 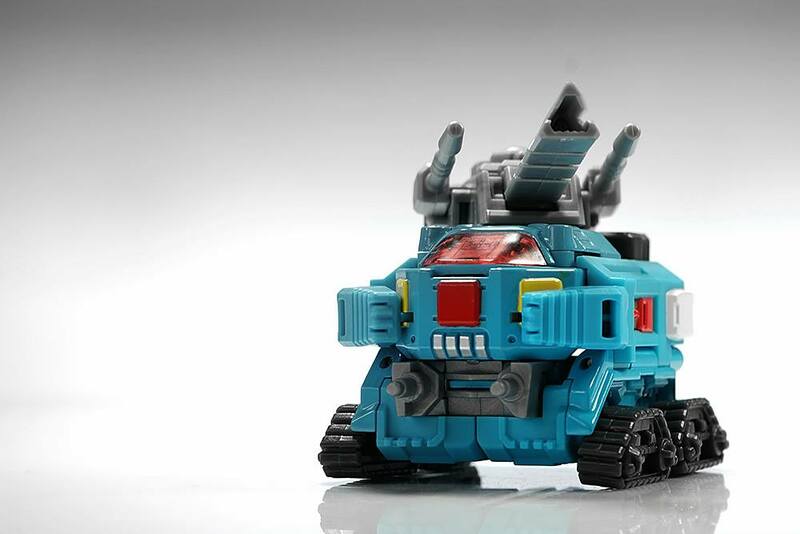 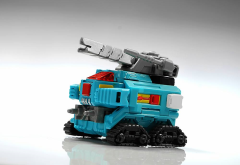 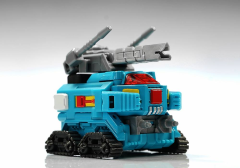 In Tank mode he features posable tank treads and rotating weapons.